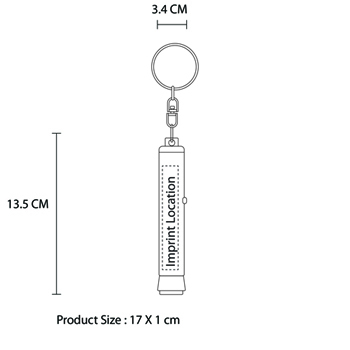 When you give customers a promotional item such as Flashlight Mini Projector Keychain that provides uses such as holding keys and features like projection keyring, led light, battery 3xlr926, it creates a memory of your company that will last. Amplifying your company’s message is a sure way to have a positive impact on your promotion. A Projector Keychain given at the right time is a great way to do this with its features like led projector, split ring, push button on/off and ability of holding keys. 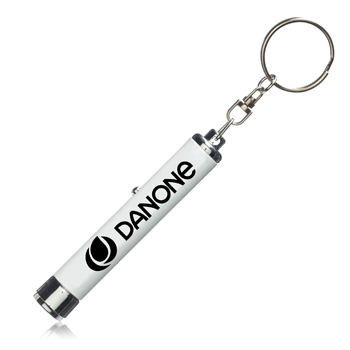 Giving an item like a Flashlight Projector Keychain will not only promote your company to your intended prospects. Ability of holding keys, your clients will appreciate and use it, always remembering where it came from. 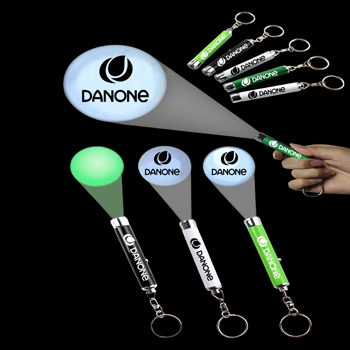 Add impact to your marketing campaign by giving the Flashlight Projector Keychain. It can do holding keys which means clients and prospects will not only find it useful, they will be reminded of your company brand every time they pick it up. 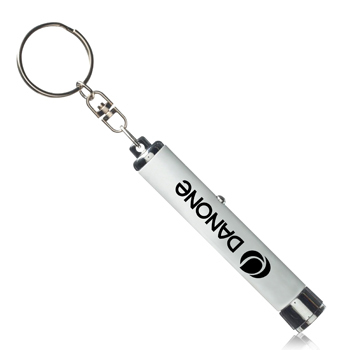 Boost your radio, television, or newspaper marketing by offers the Projector photo Flashlight Keychain as an incentive. With its Individually Poly Bag and 13 x 80 x 0 mm product dimension along with 0 x 0 x 0 cm imprint size that is done so by Laser EngravedScreen Printing method, you will receive an increase in responses that will help generate more sales. This entry was posted in promotion gift and tagged projector keychai, promotion gift. This is Sugar, thanks a lot for your comments. and then send me the photo you want to project. After have your reply will send the quotation to you.